ROCK HILL, South Carolina – February 28, 2014 – 3D Systems Corporation (NYSE: DDD) announced today that its fourth quarter revenue grew 52% from the prior year to a record $154.8 million on 34% overall organic growth, resulting in GAAP earnings of $0.11 per share and non-GAAP earnings of $0.19 per share for the fourth quarter. 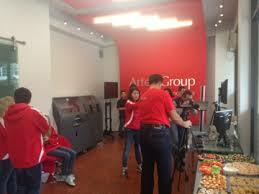 3DPI is delighted to formally announce the launch of its new TV channel — 3DPI.TV. As a leading media platform serving the 3D printing industry 3DPI is dedicated to bringing the latest 3D printing tech developments, industry news, and application stories to its large and ever-growing audience via a full spectrum of different mediums and the 3DPI TV news channel is a further marker of that dedication. With more than 60 broadcast segments currently archived on 3DPI.TV, the channel already offers viewers and visitors to the site a comprehensive video insight into the latest news stories from across the 3D printing industry. Leading stories are added each week and visitors can subscribe to regular 3D printing video news on 3DPI.TV Youtube Channel. 3DPI.TV is sponsored by 3D Systems, the channel, by agreement, is controlled and maintains independence via the 3DPI editorial team. 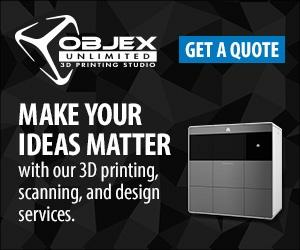 With a comprehensive resource platform that includes a company directory, original industry reports, a job board and beginners guide, together with daily news, reviews, interviews, and wholly original content, 3DPI offers anyone interested in 3D printing with everything they need to pursue their interest in any direction. ROCK HILL, South Carolina – February 25, 2014 – 3D Systems (NYSE:DDD) announced today that it will be featuring functional 3D printed aerospace parts and assemblies manufactured by its on-demand, cloud-based 3D printing service, Quickparts, at theAeroDef Manufacturing Summit and Exposition, being held February 25-27, 2014 in Long Beach, CA. 3DS’ Quickparts offers instant, online quotes and cloud manufacturing of 3D printed, functional, end-use parts. Aerospace companies looking to leverage quick-turn, short-run manufacturing of end-use parts for time-sensitive projects repeatedly rely on 3DS’Quickparts expertise for their entire design to manufacturing requirements. 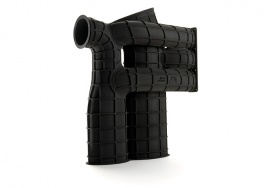 3D printing of high impact, durable, light weight, end-use parts is a rapidly growing field where aerospace and defense manufacturers are looking to reduce part weight, complexity and inventory count while substantially improving fuel efficiency and maneuverability. 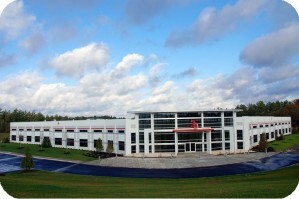 ROCK HILL, South Carolina – February 24, 2014 – 3D Systems (NYSE:DDD) today announced its ProJet® 3510 MP 3D printer and proprietary VisiJet® Stoneplast dental materials have been optimized for dental “drill guide” production. 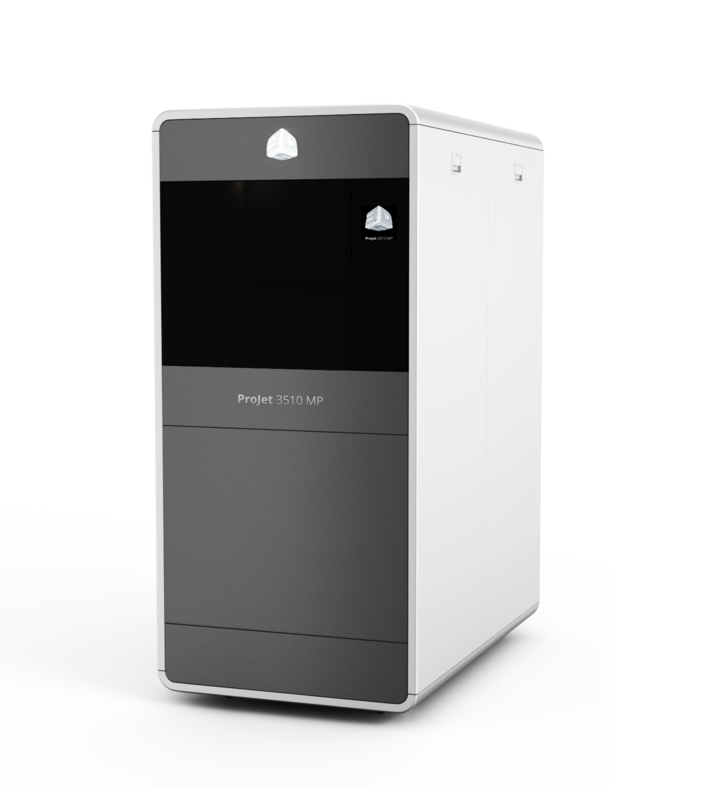 The ProJet 3510 MP uses 3DS’ Stoneplast dental material that is available in both clear or plaster mode, and is compatible with all leading dental software modules capable of outputting the open .stl file format for automated local or distributed manufacturing. 3DS’ wide range of digital dental solutions along with integrated dental drill guide 3D printing solutions was on display at the LMT Lab Day event at the Sheraton Chicago from February 21-22, 2014. ARTEC GROUP™, a global market leader in 3D scanning hardware and software, opens its first-ever 3D Showroom in Palo Alto (125 University Avenue, Palo Alto, CA 94301). We’re proud to open the doors to our first showroom here in the heart of Palo Alto, headquarters to the most successful hi-tech companies in the world. The opening of our showroom marks a key milestone in the company’s development as a major player in the hugely promising market of 3D technology. We believe that the 3D revolution is just around the corner and will soon take us all by storm, just as photography did in the 20th century. Until recently, 3D technologies were a distant dream for the general user – too complex and too expensive. 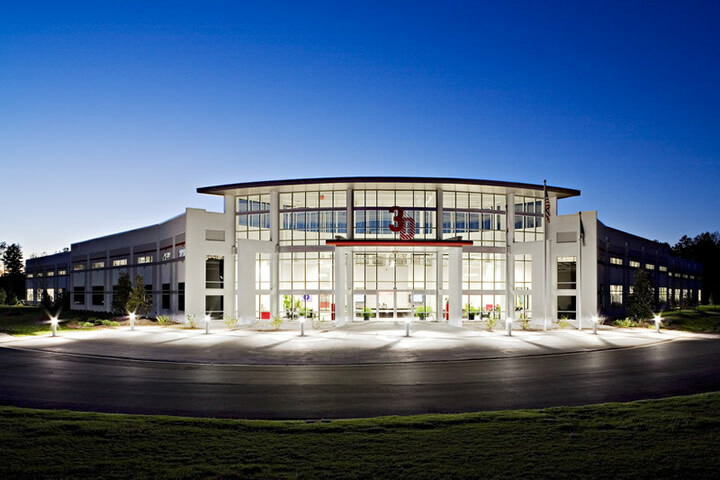 Artec is challenging this idea head on, bringing its high-tech solutions to all. 3D Systems announced today that it has acquired Digital PlaySpace (DPS), a proprietary, innovative and immersive digital play platform that connects brands, retailers and consumers to 3D printable play activities. 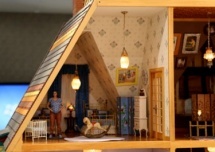 Through its two leading digital play properties, DigitalDollhouse.com and Dreamhouse Designer Facebook app, the DPS platform combines home design, gaming, and community sharing to deliver a vivid 3D create-and-make experience for children and their parents. Compelling content creation, capture and customization features make it quick, easy and fun to personalize and 3D print incredible creations at home on a Cube® 3D printer, or have them cloud printed using 3DS’ fulfillment service, available on its consumer destination site Cubify™. 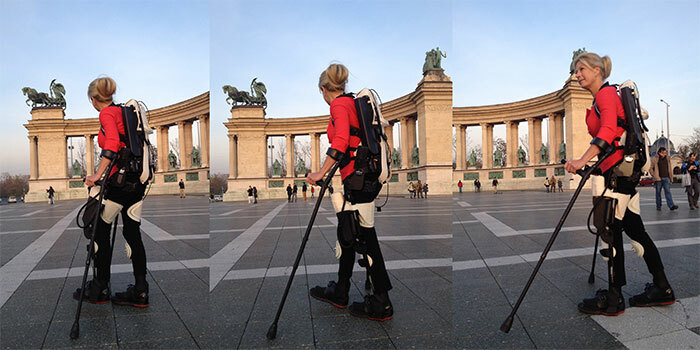 3D Systems (NYSE:DDD) announced that it recently debuted the first ever 3D printed hybrid Exoskeleton robotic suit in collaboration with EksoBionics at a Singularity University-hosted event in Budapest. Amanda Boxtel acted as the test pilot for this venture. On Feb. 27, 1992, Amanda Boxtel took a fall while skiing in Aspen, CO that culminated in a freak somersault. The accident left her paralyzed from the waist down. At the hospital, Boxtel’s doctor told her she would never walk again. 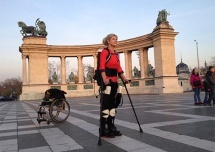 Despite her paralysis, the hybrid 3D printed robotic suit enabled Amanda to stand tall and walk throughout Budapest. 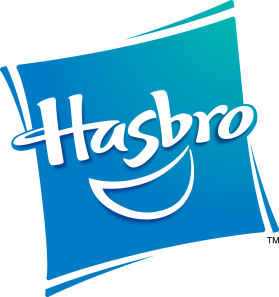 3D Systems (NYSE:DDD) and global branded play company, Hasbro, Inc.(NASDAQ:HAS) announced their intent to co-develop, co-venture and deliver new immersive, creative play experiences powered by 3D printing for children and their families later this year. This partnership combines Hasbro’s world-renowned portfolio of consumer brands, extensive play expertise and retail reach with 3DS’ powerful portfolio of 3D printing products, platforms and perceptual devices to mainstream new and innovative play and co-creation experiences at home and online. CNN has released an insightful video of an interview with 3D Systems founder and Chief Technology officer, Chuck Hull. 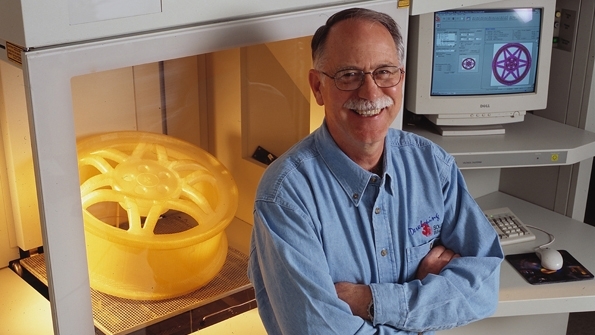 Referring to him as the “quiet and unassuming” father of the 3D printing industry, they hit the nail on the head when they suggested to him that he is “the almost anonymous star of 3D printing”. It is believed that was exactly how he preferred it to be, leaving the prolific media engagement that 3D Systems necessarily undertakes to the more gregarious members of the management team like the outgoing Avi Reichental, 3D Systems’ CEO. Chuck Hull in front of the camera was relaxed and most comfortable when talking about his beloved technology. At 74 years old, he concedes he should probably have retired, but: “It’s still interesting – so I don’t.” Who can blame him? 3D Systems Corporation(NYSE: DDD) announced today that it anticipates its full year revenue to be in the range of $513 million to $514 million, within its previously raised revenue guidance range of $500 million to $530 million on over 30% organic revenue growth and over 50% total revenue growth for the fourth quarter of 2013. Compared to its expectations, the company experienced much stronger professional 3D printers and materials demand and softer on-demand parts and consumer demand during the fourth quarter. 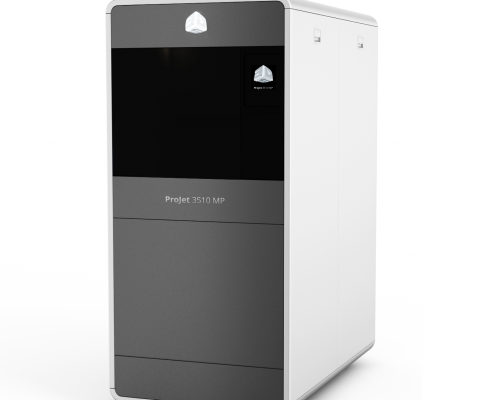 As a result, the company expects to report its December backlog nearly doubled sequentially to $28 million which included multiple advanced manufacturing 3D printers orders that it plans to deliver over the next year. These are preliminary, unaudited results based on current expectations and actual results may differ. The company expects to report that its gross profit margin remained materially unchanged despite expanding unfavourable mix pressure that resulted in a slight decrease for the quarter. Consistent with management’s prior comments and actions, the company expects to report that its non-GAAP earnings per share compressed as a result of a substantial increase to its R&D expenditure related to its accelerated new product developments, a step up in sales and marketing expenses related to its rapid products channel expansion and higher costs related to its acquisition concentration during the quarter. The recorded webcast will be available beginning approximately two hours after the live presentation atwww.3dsystems.com/investor.